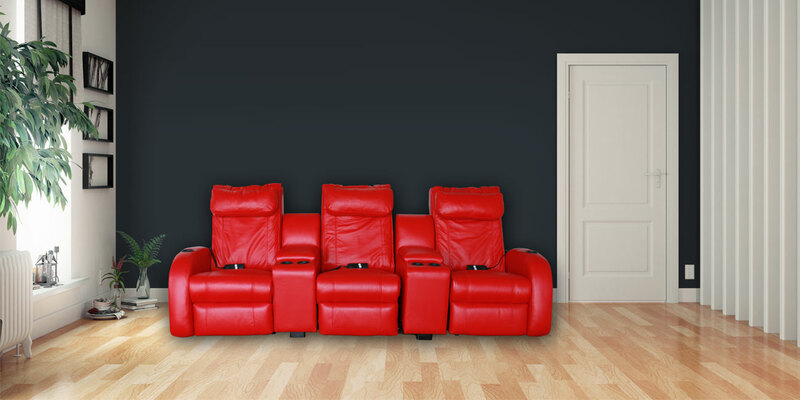 Enjoy the sights and sounds of home cinema in amazing comfort! All our seating is beautifully designed to your comfort. Effortless sitting, reclining, relaxing and standing. 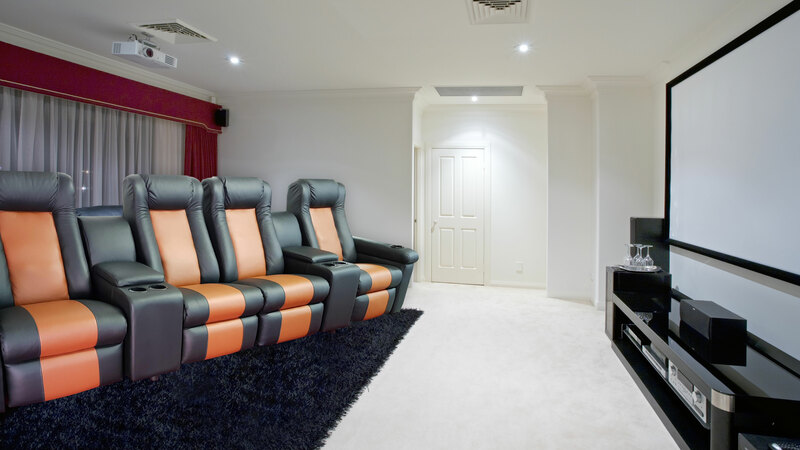 With almost two decades of experience in manufactoring customised modular recliners, lounge suites and home theatre seating to suit the configuration of your home. The Recliner Specialist is a locally owned and operated business. With more than 19 years of experience Recliner Seats. 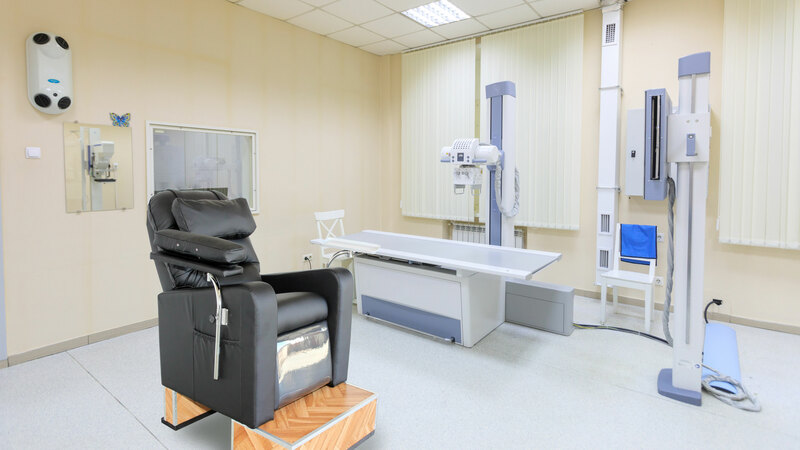 The recliner specialist is a dedicated specialist recliner and electric lift chair destination, with the added benefit of providing personalised service and consultation in a relaxed environment. 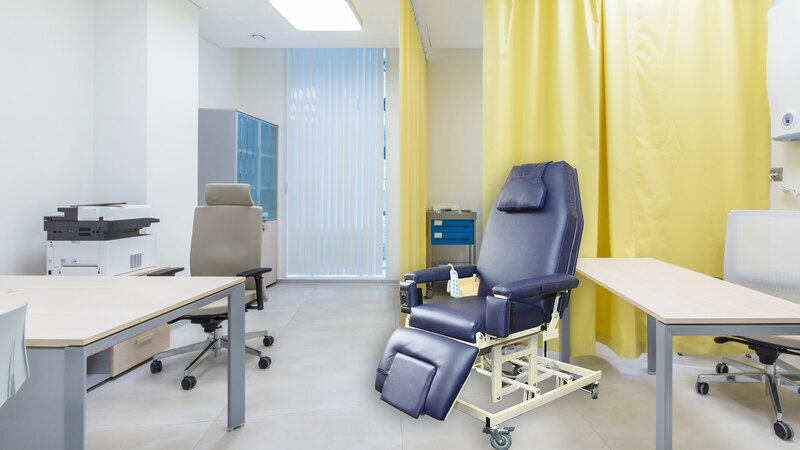 Supplier to the medical industry with recliners suitable for Dialysis, Chemotherapy, Blood Donor recliners, etc. At Recliner Specialist our mission is to continue to exceed our customer’s expectations with style, choice, quality and incredible value. 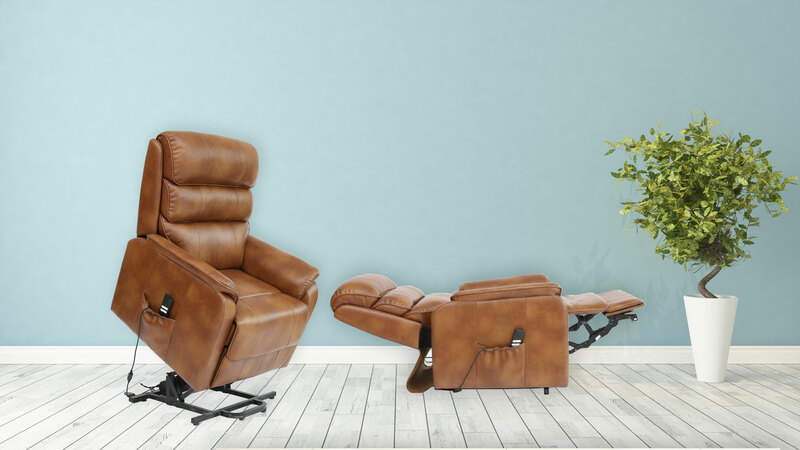 If you are looking for reliability, experience and personal service, contact us today on 031 2072564, Mobile 0824957622 or email The Recliner Specialist yassi@recliners.co.za. Recliner mechanisms imported from Belgium. Mechanisms are ISO 9002 compliant. Extensive research is carried out by our R & D team when a new product is launched. High quality foam & fiber used for maximum comfort. Seat frames are reinforced with 2mm steel plates for maximum strength. Being 110% B.E.E. and H.D.I.compliant with a staff compliment of 16, occupying a factory of 1100m².